Whether you’re battling a cold or need help managing chronic conditions, a primary care practice is a great place to turn. But sometimes, life gets in the way. Maybe you want immediate help and don’t have a primary care doctor, or perhaps you’re too busy to travel to a faraway office. Whatever the reason, you’ve got convenient alternatives, and they can be as easy as stopping by the pharmacy. You already use your phone to FaceTime with friends, so why not a healthcare provider too? When you have a quick question (or just can’t bring yourself to leave your bed), technology connects you with providers fast. Remote medical professionals are available 24/7, meaning you have round-the-clock access to care even when you’re on the go. Prices for virtual exams are sometimes lower than they might be in a physical office, and you’ll get the same private, one-on-one time with a medical professional you’d expect in person. Appointments aren’t necessary – just dial in when you need help. 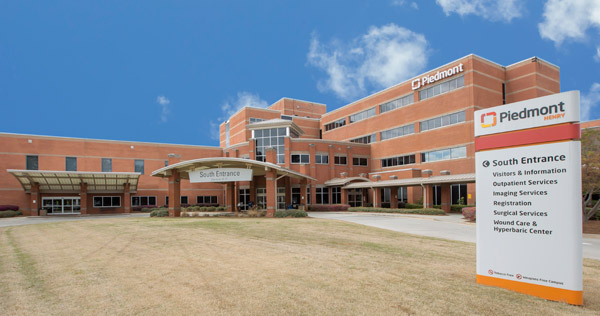 Piedmont OnCall gives you access to healthcare providers around the clock, and wait times for virtual visits are often just 20 minutes or fewer. The service is available for a flat rate of $49 per session, and you can get care right now. Some drugstores now house miniature clinics, giving you care exactly when and where you need it. If you’re picking up prescriptions or other supplies at your pharmacy, stop in the clinic to get that ache or sniffle checked out. Opening times will vary by store, but you can often find extended hours that don’t require appointments. These locations are helpful even if you aren’t sick. If your child needs a sports or camp physical, for example, they can be done on-site, and you can also receive vaccinations. You can find Piedmont’s version of mini clinics inside many Walgreens locations around metro Atlanta. 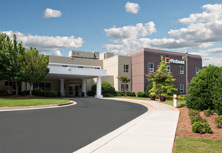 Piedmont QuickCare at Walgreens clinics are staffed by Piedmont providers, and information from your visits may be accessible to other Piedmont providers for seamless care every time. Save your spot today. For more complex issues, you might want to try an urgent care center. Like the smaller clinics, they provide short exams and vaccinations, but they also boast the resources to treat a wider range of problems. 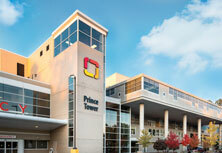 You can usually find X-ray machines at these sites, so providers can diagnose sprains or breaks. With more staff members and more equipment, urgent-care centers are a good resource for small burns, headaches, flu symptoms, and other complaints. 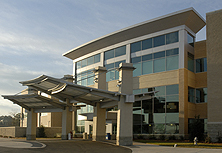 Urgent care centers combine the convenience of extended hours with the benefits of a larger clinic. Walk-in patients are also welcome. Visit one of 23 Piedmont Urgent Care centers across metro Atlanta and Athens for same-day care without the wait or costs of an emergency room. 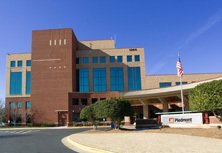 Most Piedmont Urgent Care locations are open weekends and offer extended hours, and you can save a spot online. Sometimes there’s no substitute for your own internist or family doctor. These providers offer the broadest array of services, and building a relationship with a single physician can benefit you in the long run. When you see the same doctor every time, that provider will get to know your health history, giving them the best lens into treatments you may need. And when you have a primary care physician, you always have somewhere to turn for medical advice. These physicians can assist you with chronic disease management, and they can counsel you on preventive care. 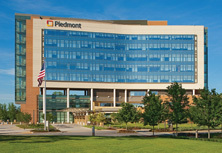 No matter what level of care you need, Piedmont offers an integrated network of practices and providers to serve you. 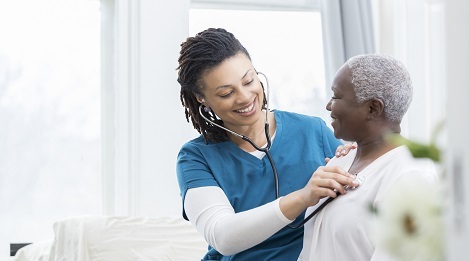 For a primary care doctor, turn to a Piedmont Physicians location near you. Online scheduling is available, so it’s never been easier to set an appointment and establish a relationship with a doctor. 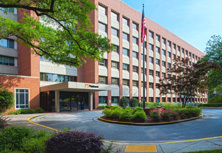 And, with more than 65 practices throughout Atlanta and surrounding communities – some with extended hours and open weekends – these offices are your source for comprehensive primary care.